Head out to the subtropical open sea on a leisure fishing boat! 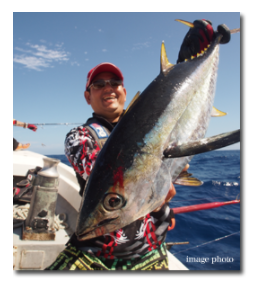 Even beginners can participate empty-handed and experience various types of fishing such as Okinawa’s most popular double-line fusilier fishing and the dynamic tuna fishing. Copyright © 2019 名護市観光協会 All Rights Reserved.